On behalf of the Perth Balamurugan Temple, Management Council would like to humbly request all devotees to participate in the Balamurugan temple renovation fund sponsoring program. Maha Kumbhabhishekham is a once in 12 years spiritual event. This auspicious occasion provides an opportunity for devotees take part and involve deeply with renewed dedication, in Balamurugan Temple’s religious function and also to reaffirm their faith and connection to the deities of the Temple. 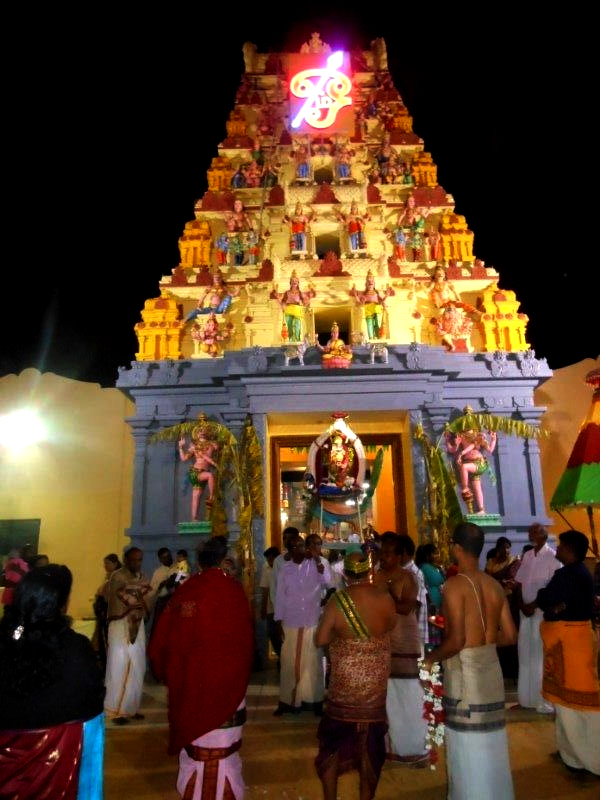 Perth Balamurugan Temple has grown on the support and dedication of its devotees. Your Temple is due for a Maha kumbabhishekan in 2020. Please contribute generously. Please write your last name with initials as a reference. Devotees can choose to sponsor or co-sponsor any of the Religious works that need to be undertaken or make a Donation of any amount towards the renovation of the Balamurugan Temple. Devotees may sponsor more than one item. Balamurugan Temple will accept Donation/sponsorship by way of 12 monthly installments. Please feel free to contact Temple telephone on 9437 9995 or by e-mail to murugan@perthmurugan.org.au.